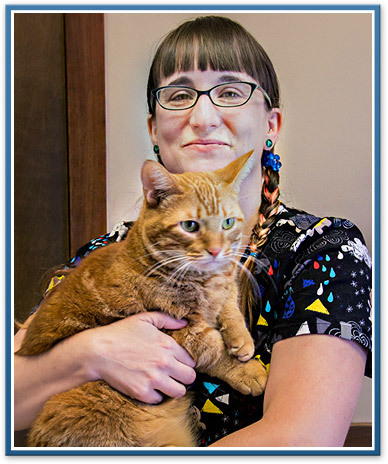 Office Manager Chrissy has been part of the team at Ypsilanti Animal Clinic for over five years, but she's always loved animals and pets of all kinds - she even trusted Ypsilanti Animal Clinic as her own veterinarian before starting to work at the hospital. Her job responsibilities include reception and office management duties, as well as doing everything possible to ensure customers and their pets receive excellent service. At home Chrissy cares for two Great Danes, Lilly and Finley, five indoor cats, four parrots, and a hermit crab. In her free time she enjoys taking care of her wide variety of pets and working on the historic farmhouse she calls home. 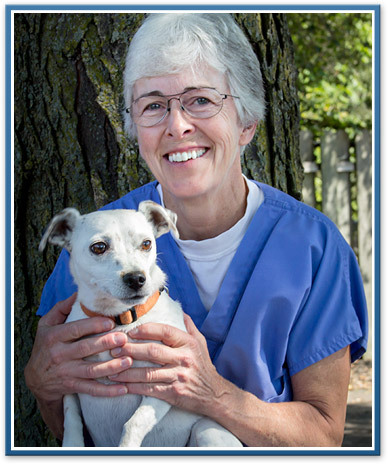 Originally from Coshocton, Ohio, Connie has been a veterinary assistant at Ypsilanti Animal Clinic since March 2004. She was awarded an MBA from Ashland University in 1992 before deciding to make a career change. 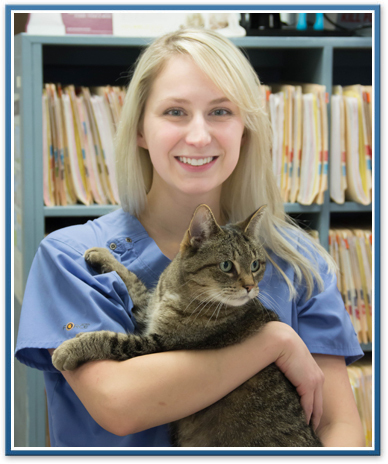 The compassion and high-quality care the staff provides for both clients and their pets is only one of the reasons Connie enjoys working at Ypsilanti Animal Clinic. An avid fan of horses, Connie also enjoys tennis and skiing. Her animal family is large and includes her two dogs, Bella and Richie, three cats (Rebound, Sager and Lefty), two goats named Moose and Ranger, and two Tennessee Walking Horses named Friday and Greyhawk. 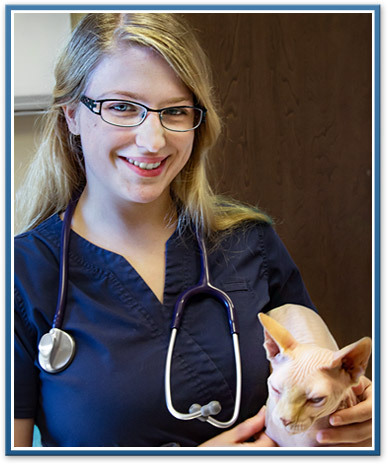 Bethany joined the team at Ypsilanti Animal Clinic in February 2014. 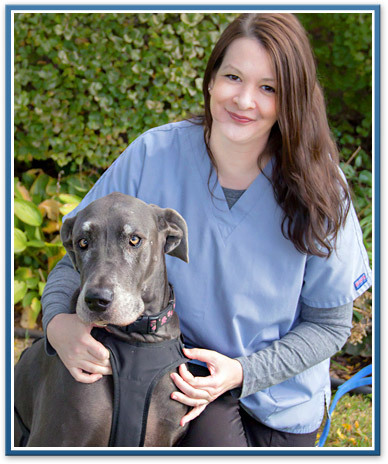 As a licensed veterinary technician, she is responsible for monitoring anesthesia, assisting during exams and dental appointments, venipuncture and the care of hospitalized patients. 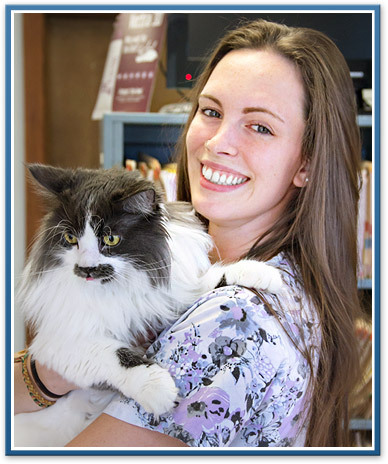 Bethany's favorite part of the job is making a positive difference in animal's lives. She graduated from Baker College and has passed her veterinary technician licensing examination. At home, Bethany has nine snakes; three cats named Ivan, Maxis and Lady; and two dogs named Mobil and Voodoo. She is a member of the United States Association of Reptile Keepers. In her free time, Bethany enjoys horseback riding, reptile shows, making home improvements, gardening, automotive work and cooking. 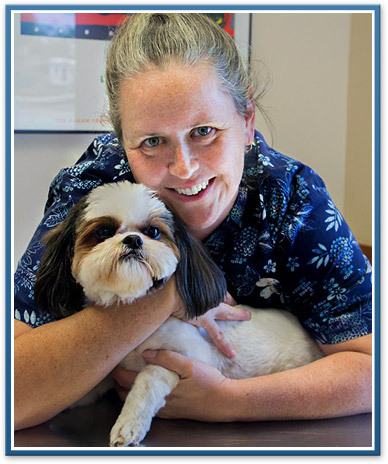 Cristy, a Licensed Veterinary Technician for more than 20 years, was born and raised in beautiful upstate New York. As the daughter of a wildlife biologist and veterinarian, she has loved animals from Day One. She received her undergraduate degree in animal science from Cornell University and received her LVT degree from Wayne State in 1991. She lives on a farm in Sumpter Township with her husband, two sons, and a menagerie of animals, including horses, goldfish, dogs, and innumerable 'barn cats'. Cristy has a special interest in animal behavior and offers classes in puppy training and obedience.